Jeongseon Arirang is the regional variety of Arirang, Korea’s best-known folk song, native to Jeongseon area of Gangwon-do. 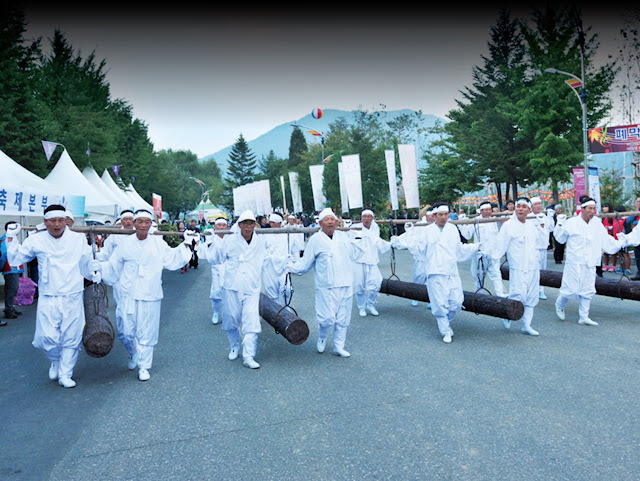 A festival is held every year in homage to his folk song, designated as Gangwondo Intangible Cultural Heritage No.1. 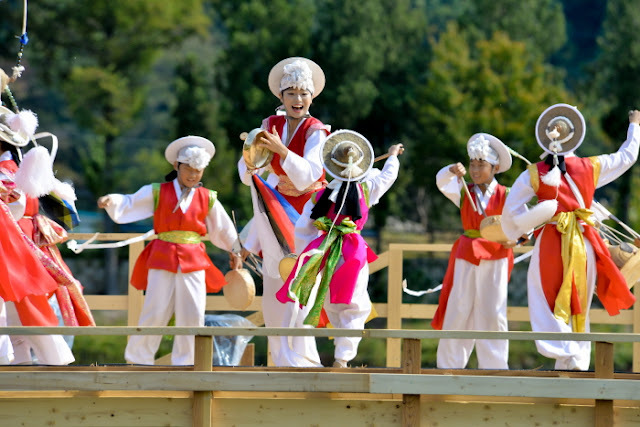 Jeongseon Arirang Festival inaugurates with a costumed parade and street folk performances. 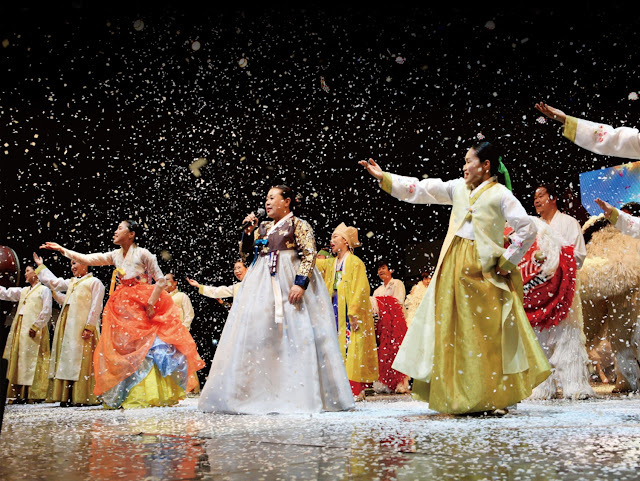 The performance of Jeongseon Arirang, the main highlight of the festival, is followed by a variety of other folk performances, cultural events and sporting events. Participatory events are open to public participation, including Jeongseon Arirang singing competition, reenctment of Ttetmok Arari and a local dialect contest.